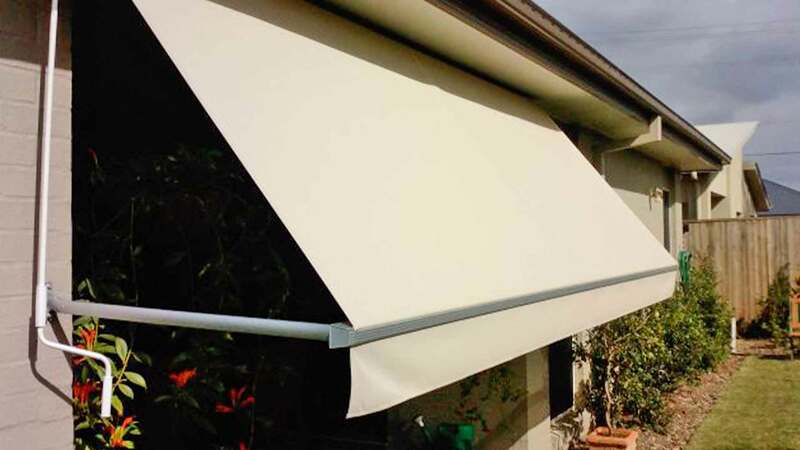 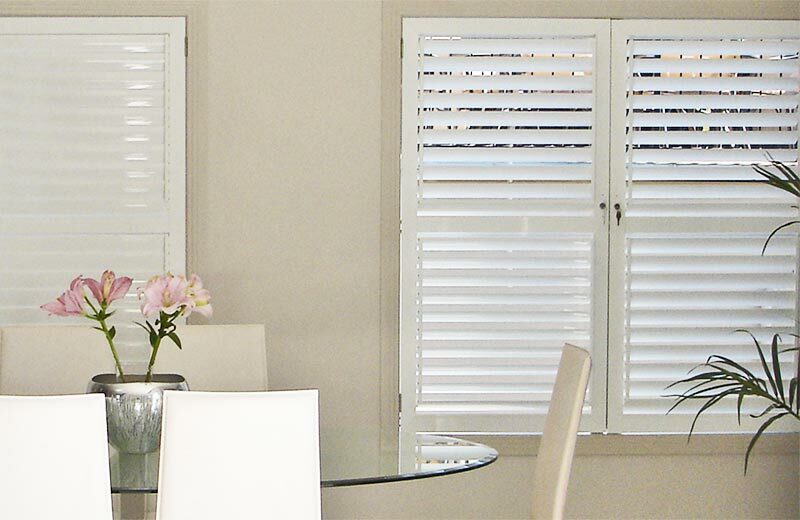 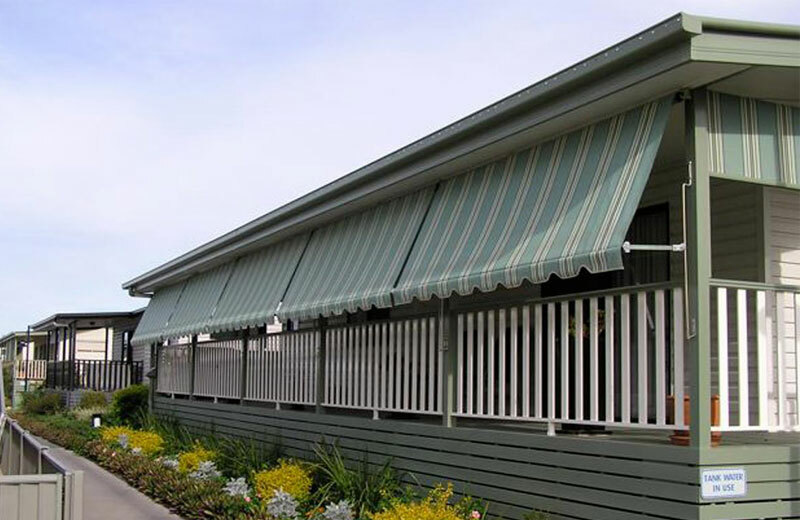 "Pivot arm awnings are a great shade option for your home. 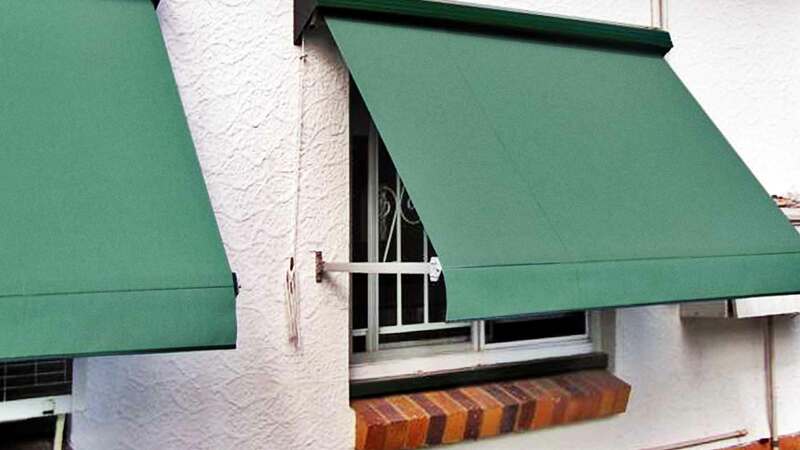 They can even be motorised for extra easy control." 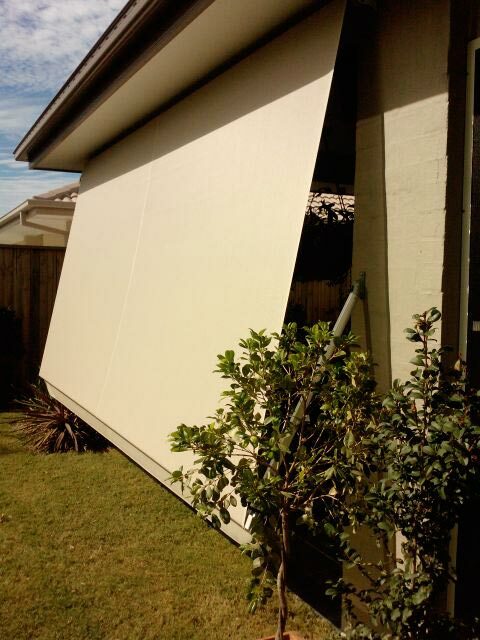 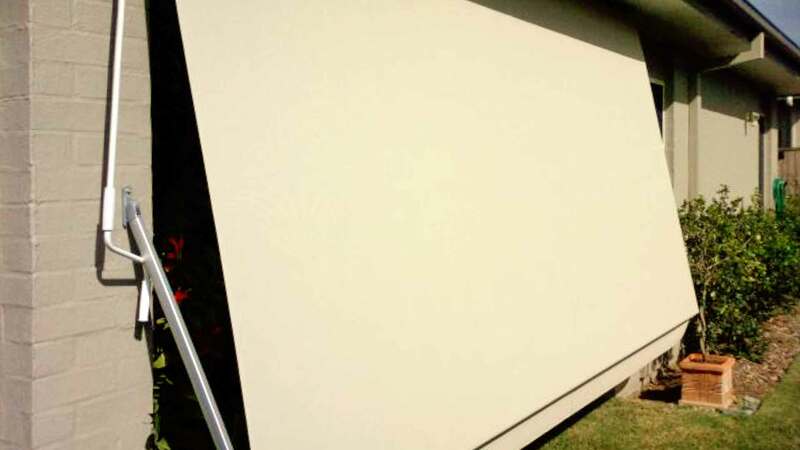 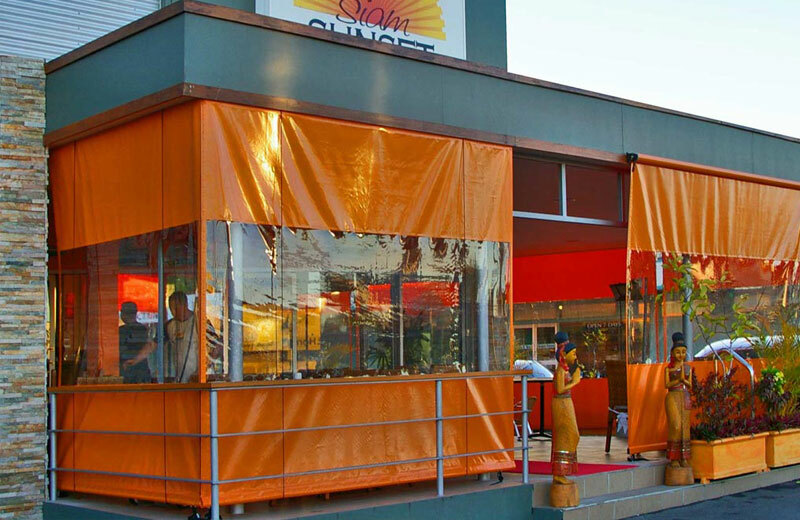 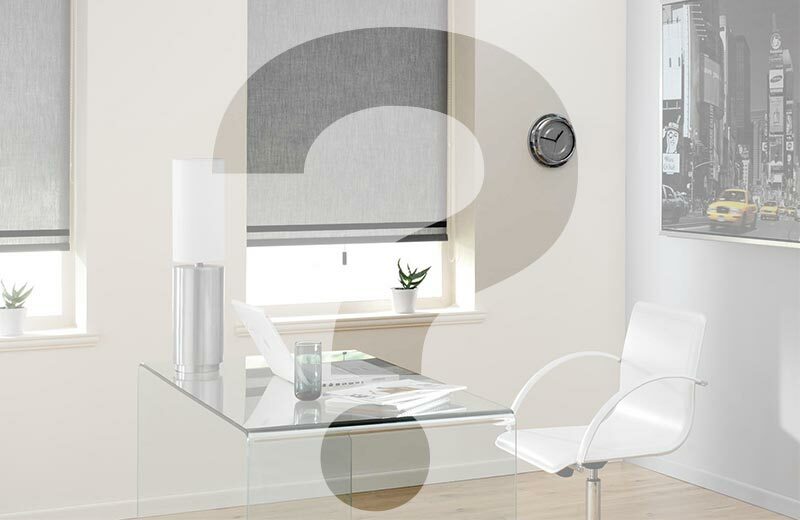 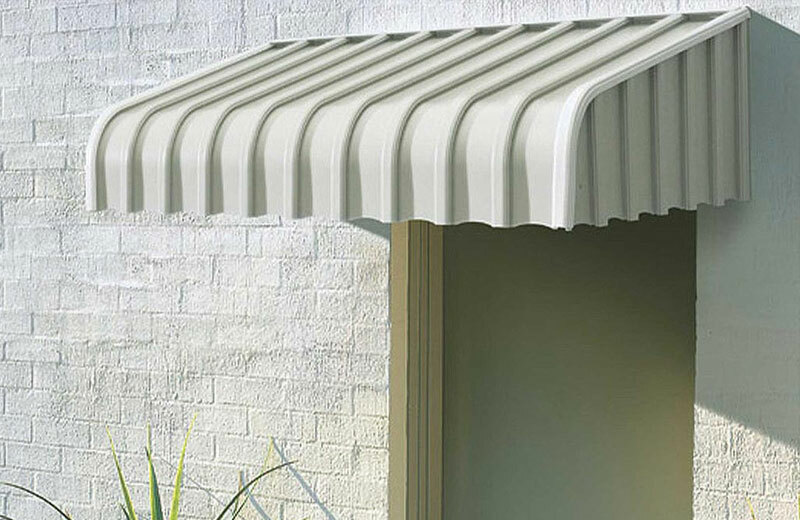 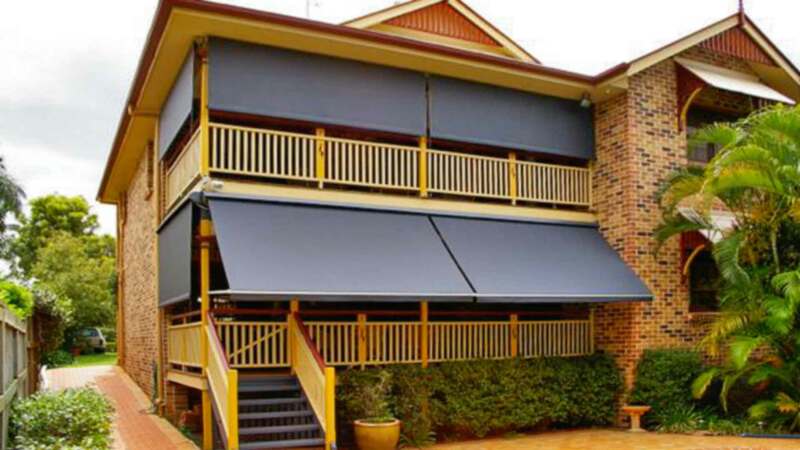 Looking for Great Value Pivot Arm Awnings? 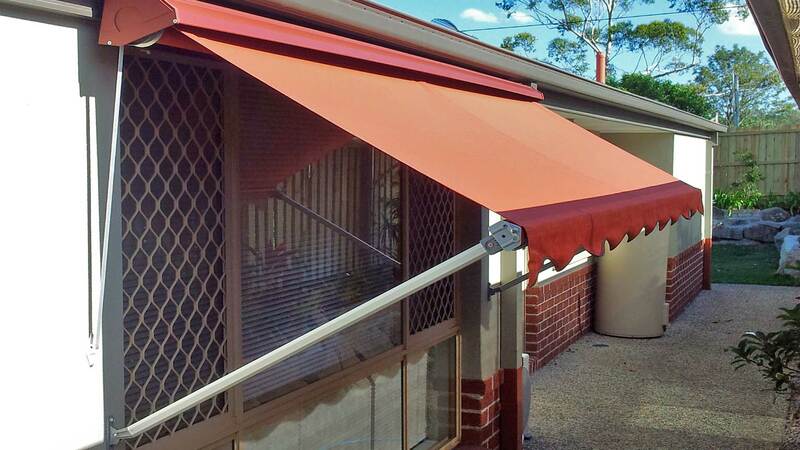 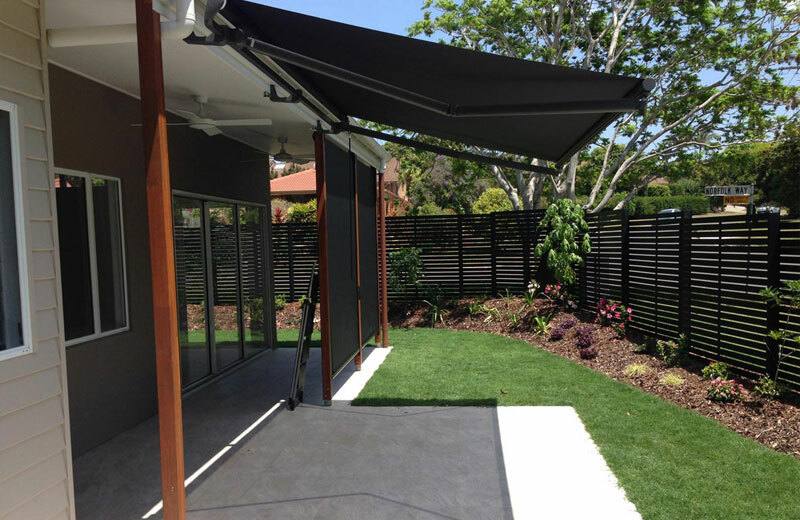 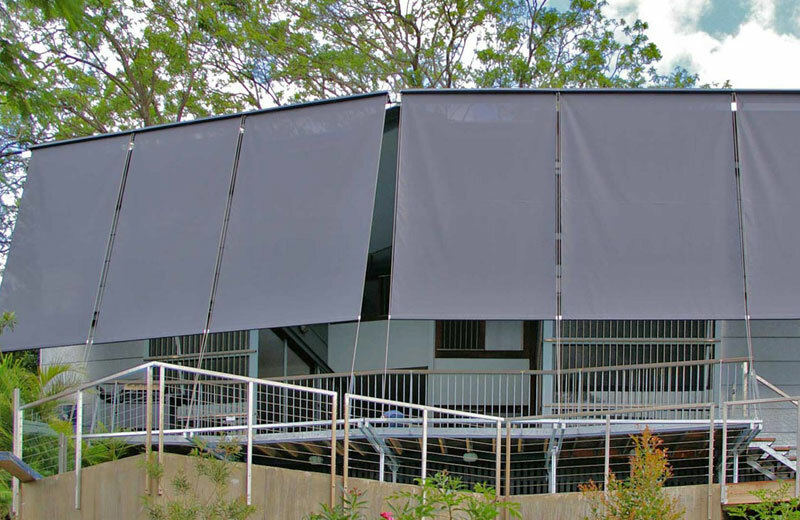 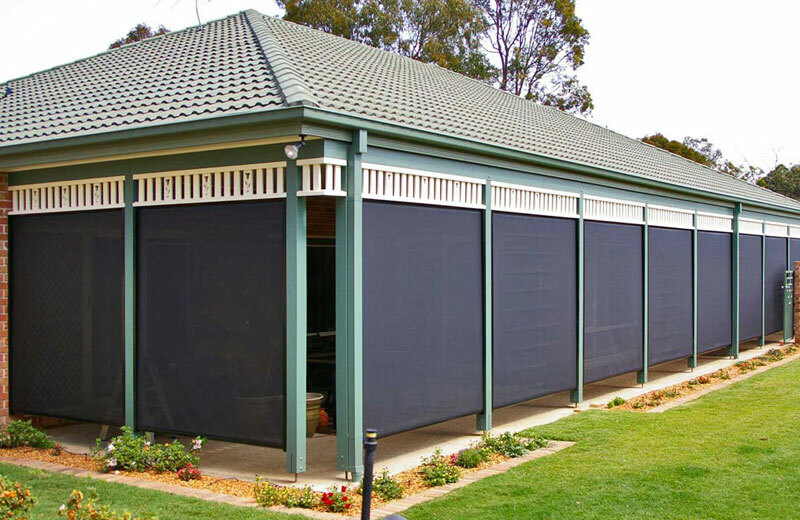 Available in an extensive range of colours and materials, pivot arm awnings are an ideal choice for creating a traditional Australian look on your home. 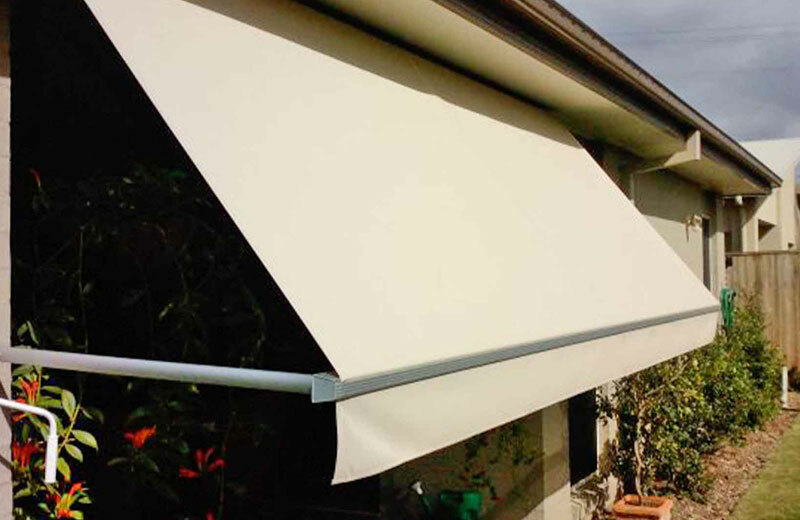 Pivot arm awnings can be motorised, allowing possibilities for remote control or even automation. 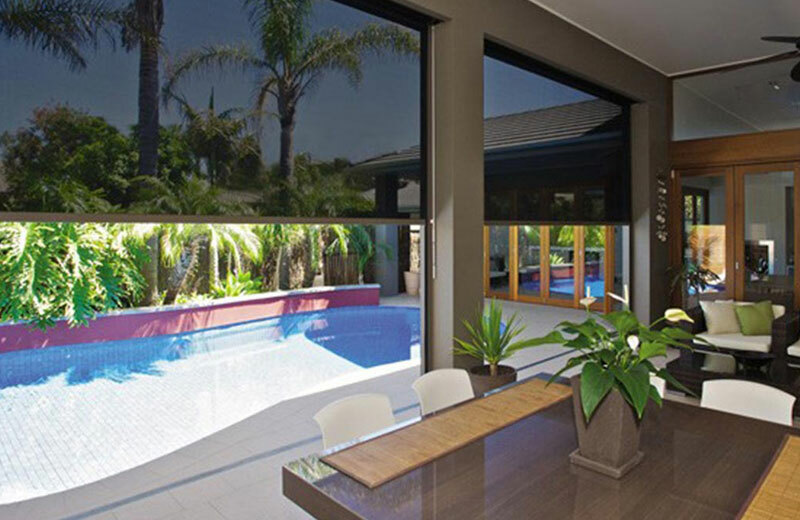 Light control at your fingertips!